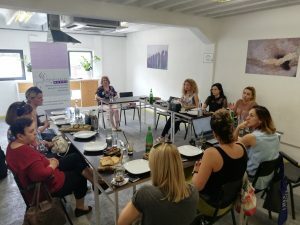 On 29.08.2018 in “Public Room” – Skopje, the team of the executive office of the National Network held a working meeting with representatives from the organizations-members of the Network the purpose of which do discuss proposal-initiatives for changes and/or amendments to the existing laws and policies which regulate the violence against women. 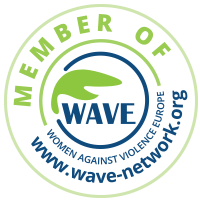 The ratification of the Istanbul Convention in Macedonia (1 July 2018) imposed the need for harmonization of the laws and policies of R. Macedonia in the area of violence against women. 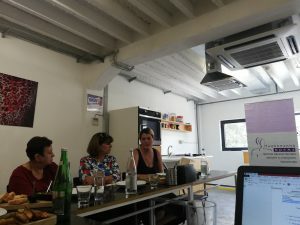 To that end, the meeting was used to discuss the strategic goals and areas which will the focus of the work of the National Network during the last four months of the year. The topics discussed included: the need for adopting a new Law on Gender-Based Violence and/or amending the current Law on Prevention and Protection from Domestic Violence, defining single parents in existing laws, awarding custody and care of children in accordance with the Istanbul Convention, the need for social packages for women and children victims of violence, as well as outlining and selecting the competent institutions and organizations whit which cooperation will be established for achievement of the strategic goals. 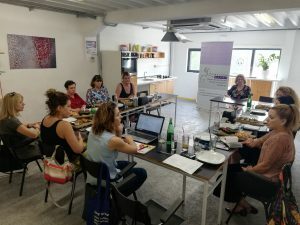 For the purpose of drafting proposal-policies and initiatives for changes and/or amendments to the existing laws, working groups will be established from among the representatives from the organizations-embers of the National Network. 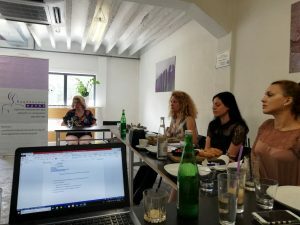 The following organizations-members participated in the meeting included: Organization of Women of the City of Skopje, Single Parent Association “One Can”, Women`s Civic Initiative ANTIKO, Association of Albanian Woman – Kichevo and Health Education and Research Organization – HERA.